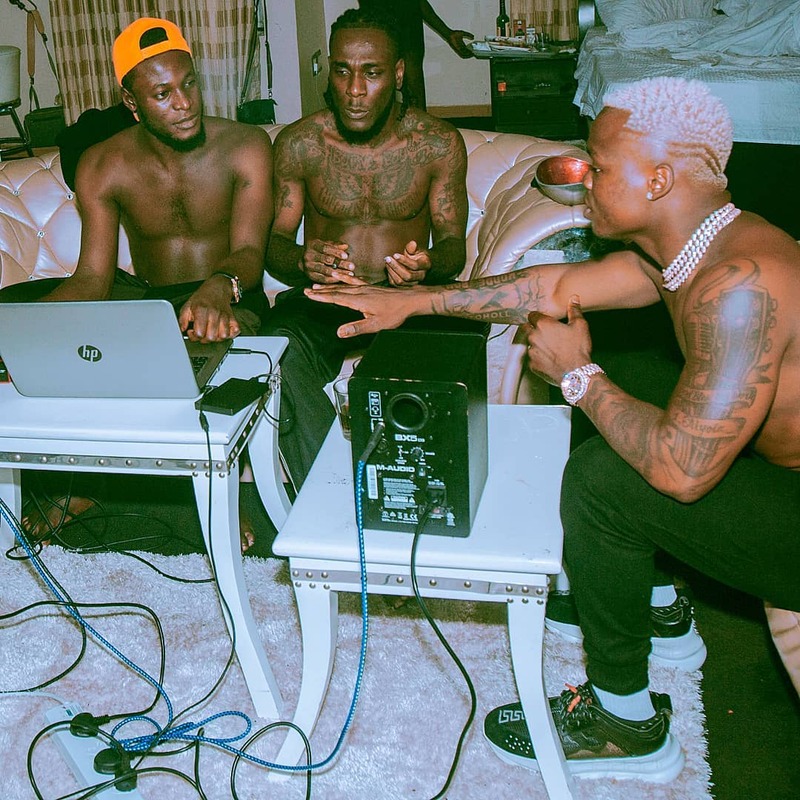 Harmonize and Burna Boy are collaborating on a new single. 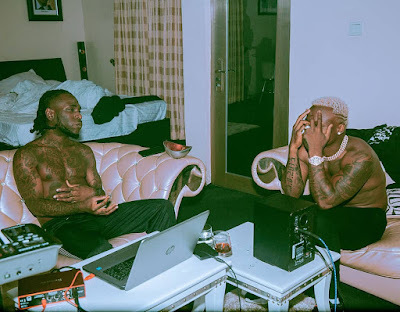 The Tanzanian artist & Burna are set to hit us with a new jam to begin the 2019 run. This was revealed earlier today when Harmonize posted a picture indicating he already made 4 records with the Nigerian star. In the post he captioned it, "Just in case if you don't know we made (4) episode for you!!! 2019🏹🏹🏹 🏹#KONDEBOY & @burnaboygram 🌍🏋️‍♀️." This will be the first time the duo would be working together. There is no hint given as to when the song is expected to be released just yet, but the pair may just be planning to steal the charts this year. The duo come off as a perfect combination and from the photo of them working on the project; the energy and chemistry is felt. Other Nigerian artists that Harmonize has worked with include Skales and Yemi Alade. Personally, I can't wait to hear what they've prepared for us.